Deadline | Date limite : 19 September | septembre 2014. Conditions : Films produits après juin 2011. Our team will be curating the feature-length and short film dramas, animation and experimental and documentaries, directed and/or written by women filmmakers from around the world. Our shorts program will be selected from those submissions by our programming committee. Production must be completed after June 2011. 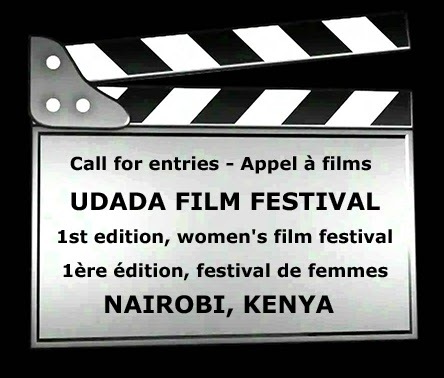 Entries will be viewed by a programming committee and entrants will be notified of the decision regarding their film/video in September 2014. Submission copies will not be returned unless accompanied by a self addressed, prepaid envelope or a courier account number.